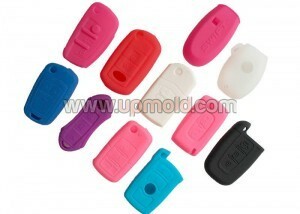 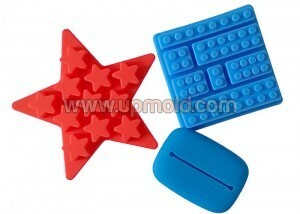 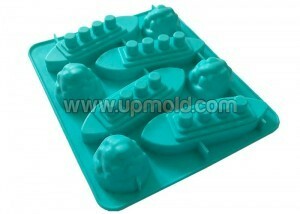 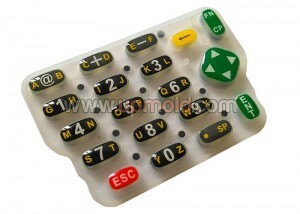 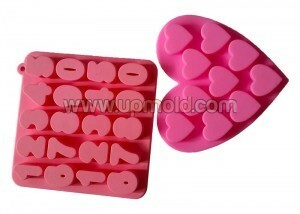 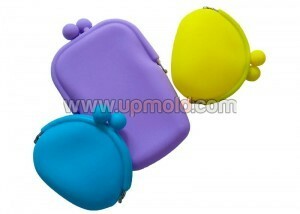 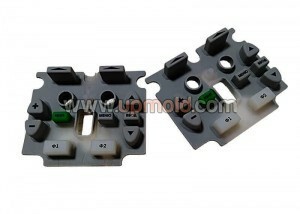 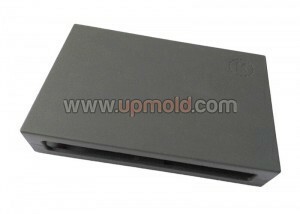 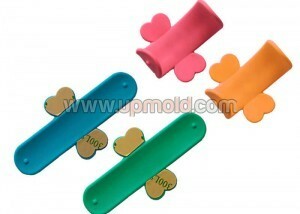 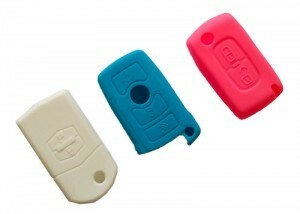 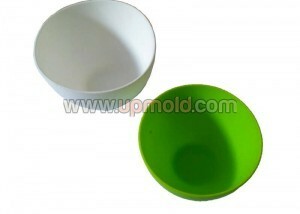 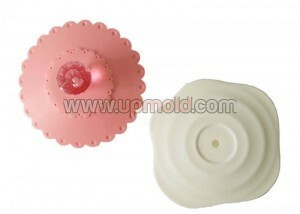 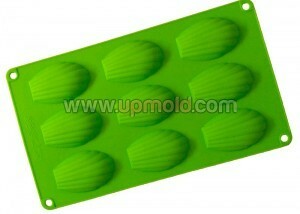 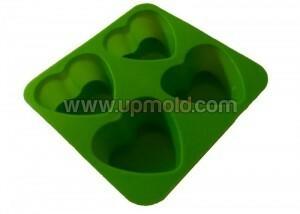 Custom manufacturer of molded rubber parts. 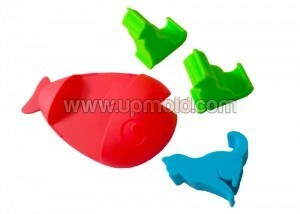 Capabilities include compression, transfer, injection, insert molding, and overmolding, as well as rubber-to-metal and rubber-to-plastic bonding. 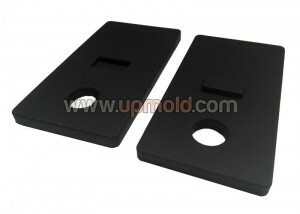 Materials worked with include EPDM, natural rubber, poly-isoprene, SBR, silicone, FKM, FSI, HNBR, NBR, neoprene, urethane, butyl rubber, and others. 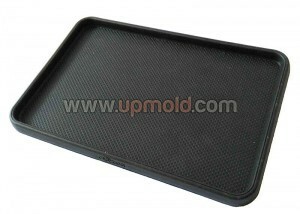 Full service includes product development, engineering, prototyping, tool design and build, testing and quality assurance, cryogenic deflashing, finishing, grinding, light assembly, inspection, and more. 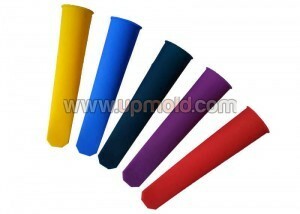 Examples of products include bushings, connectors, diaphragms, domes, feed rollers, insulators, O-rings, plungers, poppets, seals, seats, suspensions, tubes, and valve seals. 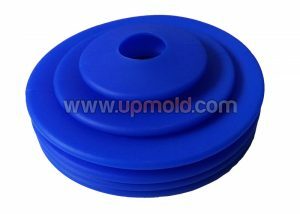 Industries served include pneumatics, gas, medical, hydraulics, automotive and heavy truck, industrial, food and water handling, military, and aerospace.